Photo courtesy of Shirley Chan. Scratching only makes it worse. This tastes just like Crabs Cake. 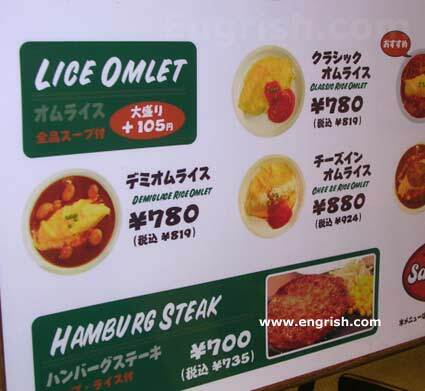 Chee le Rice Omelet. My favorite. Dude. My omelet’s moving, man. I’m not sure about this. Do you eat it… or do you poor nit-shampoo on it?